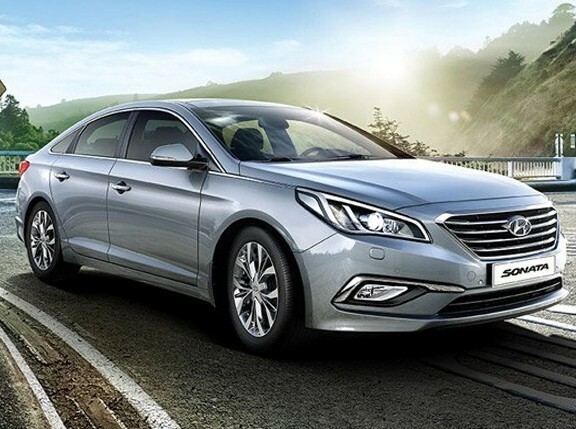 Could we get the Hyundai Sonata Hybrid any time soon? 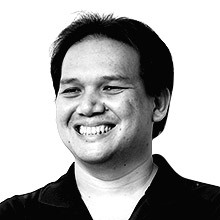 Now that the Alternative Fuel Vehicles Incentives Act only needs to go through a bicameral session between the Philippine Senate and Congress, and be signed by President Benigno Aquino III to become a law, the question on everyone's mind is when we can expect the country's major car manufacturers and distributors to bring in their hybrid models. According to Ma. Fe Perez-Agudo, president and chief executive of Hyundai Asia Resources Inc., we won't have to wait too long for the Korean carmaker to start shipping its hybrid offerings to our market. "We've always looked at the possibility of bringing in Hyundai's hybrid vehicles to the country," said Perez-Agudo. "We've sent the necessary materials to Hyundai for them to look at, and they've checked the quality of our fuels. We're ready to bring in Hyundai's hybrid vehicles, and once the law is passed, we can start bringing them in." So, can you picture the Hyundai Sonata Hybrid sitting in your garage?